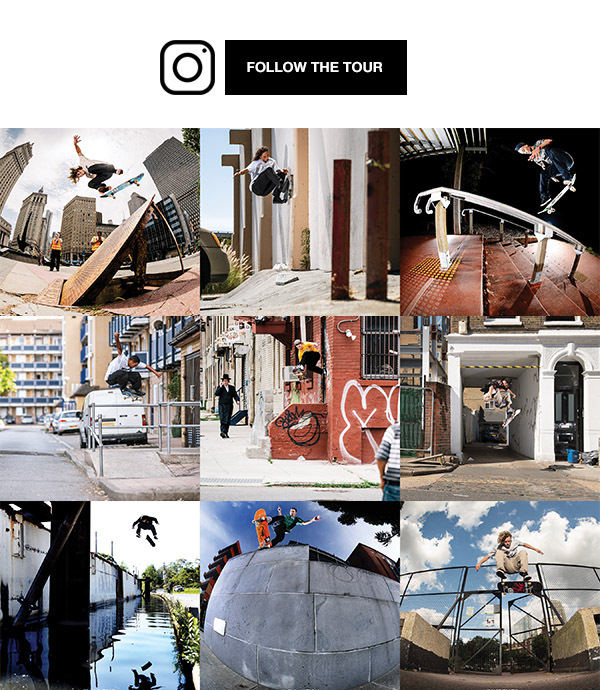 This February the DC Skateboarding team will be bringing the SUPERTOUR concept back, this time taking it across the globe and down some to New Zealand and Australia! Prepare for minds to be blown! Featuring: Tiago lemos, Wes Kremer, Tristan Funkhouser, Evan Smith, John Shanahan, Jaakko Ojanen, Tommy Fynn, Alex Lawton, and Shaun Paul.